Kids Funderland 2019 Ends in Style in Lagos. The music star calls for the public to “take action” with almost 800,000 federal employees furloughed or working without pay. Rapper Cardi B has ripped into Donald Trump over his prolonged government shutdown, saying the US had become a “hellhole” and that she was “scared” for her country. The 26-year-old – one of the world’s biggest music stars – posted a strongly-worded Instagram video after federal workers continued to work without pay. The Money rapper called for people to “take action” with almost 800,000 federal employees currently furloughed or working without pay as the shutdown approaches four weeks. 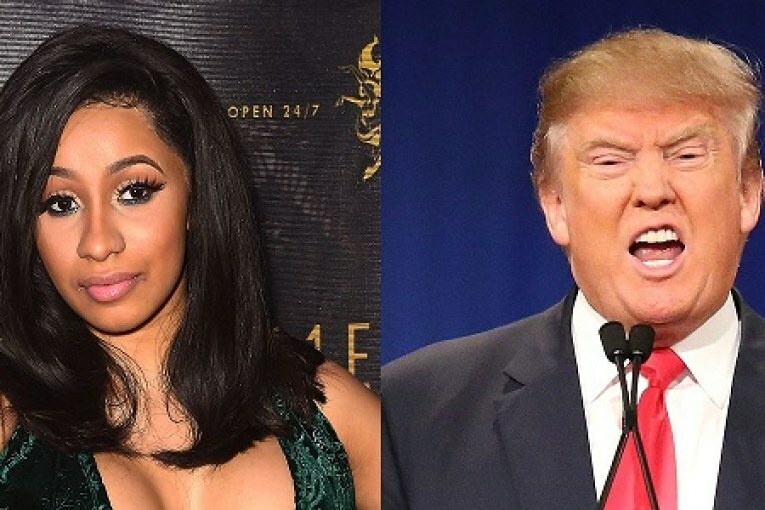 Cardi B – real name Belcalis Almanzar – said: “It’s been a little bit over three weeks, Trump is now ordering – as in summonsing – federal government workers to go back to work without getting paid! The musician told her 39.7 million followers the shutdown was “crazy”. “This s*** is really f****** serious, bro. This s*** is crazy. Like our country is in a hellhole right now, all for a f****** wall,” she said. “We really need to take this serious, I feel like we need to take some action, I don’t know what type of action b**** because this is not what I do, but b**** I’m scared. 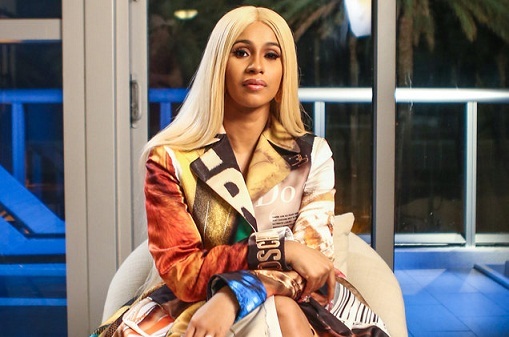 Shortly after uploading the video, numerous fans posted under the hashtag #CardiB2020 on Twitter calling for her to run for president at the next election. But others said she should stay out of politics. The rapper hit back by posting a clip from MSNBC discussing her first video. In the post, viewed by more than 1.5m people, she said: “Soo many people under my comments talking about I shouldn’t talk politics, I don’t know what I’m talking about , I’m dumb! “Well I know a little something something..I know 800,000 federal government workers won’t be getting paid till the shutdown is over and government assistants program are shutdown as well as in NO WELFARE , NO WIC, SECTION 8. “I know it’s a little boring to watch the news but it won’t kill ya to visit some IG pages of people that talk about what’s going on in our community like @shaunking@tamikadmallory and sh***eeett sometimes uncle snoop and Charlamgne be saying some s*** that goes over ya heads. Cardi B’s intervention comes as Mr Trump was urged to delay his State of the Union address if the shutdown was not resolved. Nancy Pelosi, the House of Representatives speaker, said the speech – scheduled for 29 January – would place an undue burden on the departments responsible for security if the government did not reopen this week. As an alternative, she suggested that his address should be delivered in writing instead. The shutdown has become the longest in US history and was brought into effect following a stalemate with Democrats over funding for the president’s plans for a US-Mexico border wall. He claims the wall will act as a deterrent to those entering the US illegally, putting an end to human trafficking and other crimes.